“Hybrid Cloud” has jumped into the IT vernacular over the last few years. 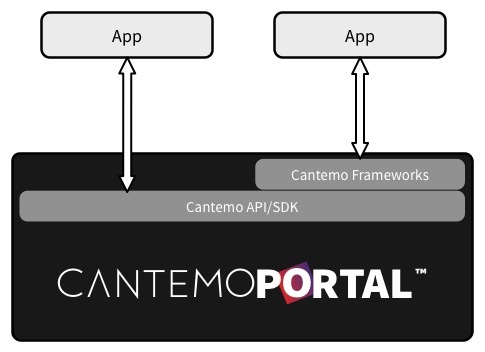 Hybrid Cloud solutions intelligently divide processing and data storage between on-premise and off-premise resources to maximize efficiency. Businesses seamlessly extend their data processing and data storage capabilities to the cloud enabling them to manage unusual or fluctuating demands for services. More recently businesses are utilizing cloud computing and storage resources for their day-to-day operations instead of building out their own infrastructure. 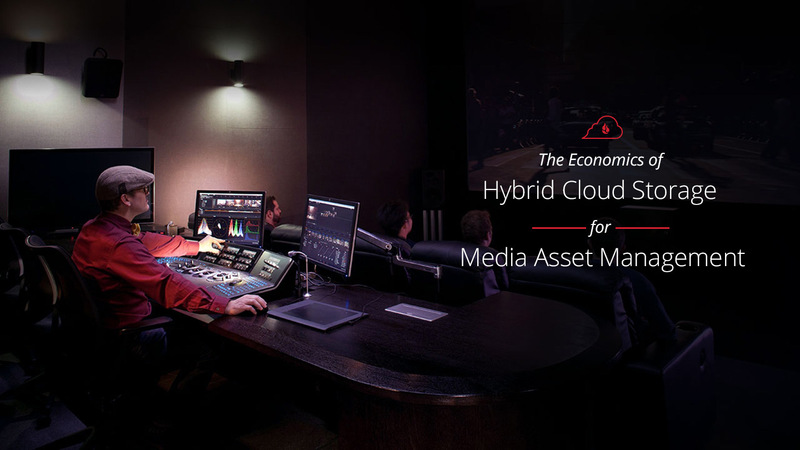 Moving to the cloud has long since been a talking point, with the majority of media content providers realising the value of it, yet remaining reluctant to put their content on the cloud. 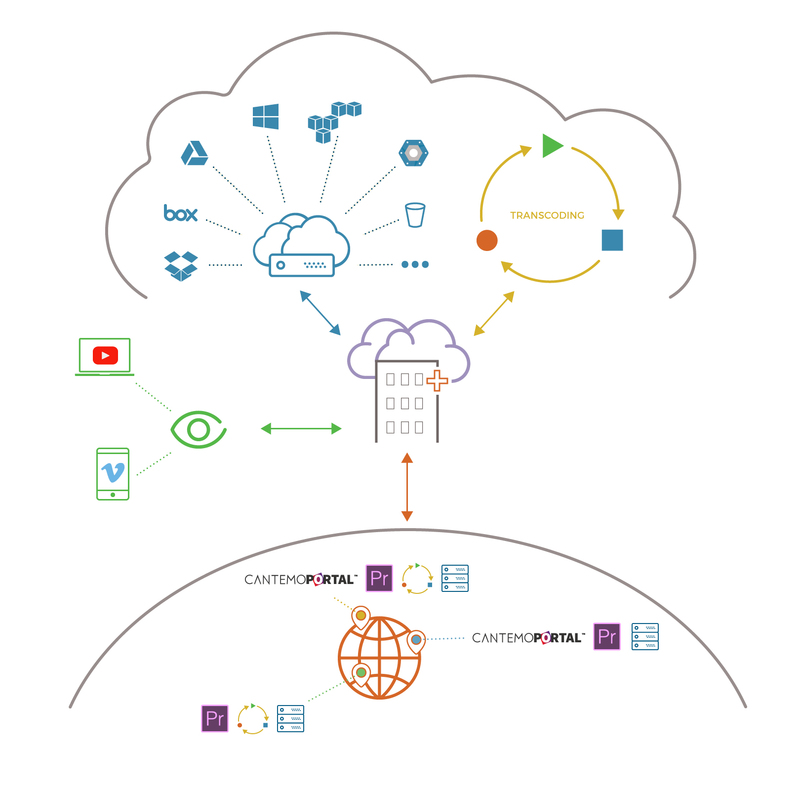 However, we are beginning to see a number of video content providers moving towards a hybrid approach, giving them the benefits of the cloud, whilst keeping some level of on-site functionality, and the reassurance needed when it comes to security of their content. There is no denying that social media is a huge deal. Most people are on at least one social network, and it seems that the younger you are, the more networks you have! And for companies the importance of social media is not insignificant, and with good reason - we suddenly have a way to directly engage with our audience via multiple platforms. However, with the engagement opportunities constantly evolving, you need to ensure you are making the most of these opportunities across the range of social media channels in order to keep up. 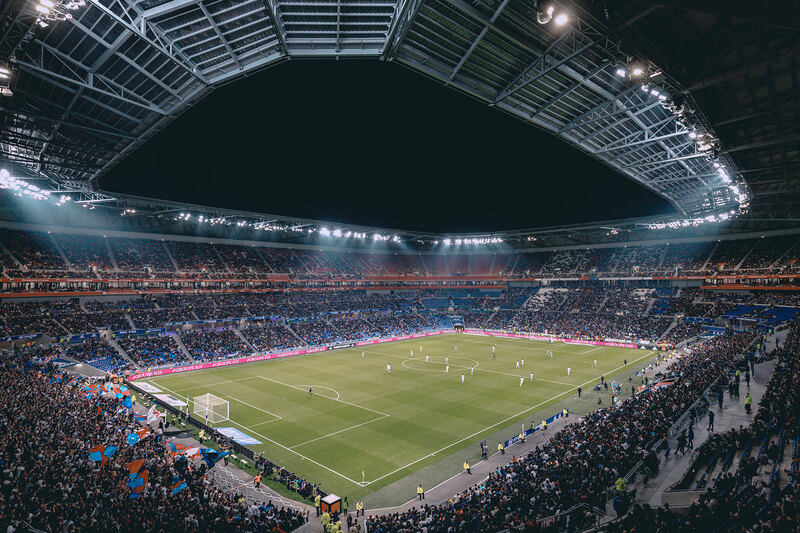 Over the last five years there has been definite trend, with more and more projects outside of the traditional broadcast and media delivery market. For example, we recently underwent a project for Brazil’s cultural epicentre, Itau Cultural. 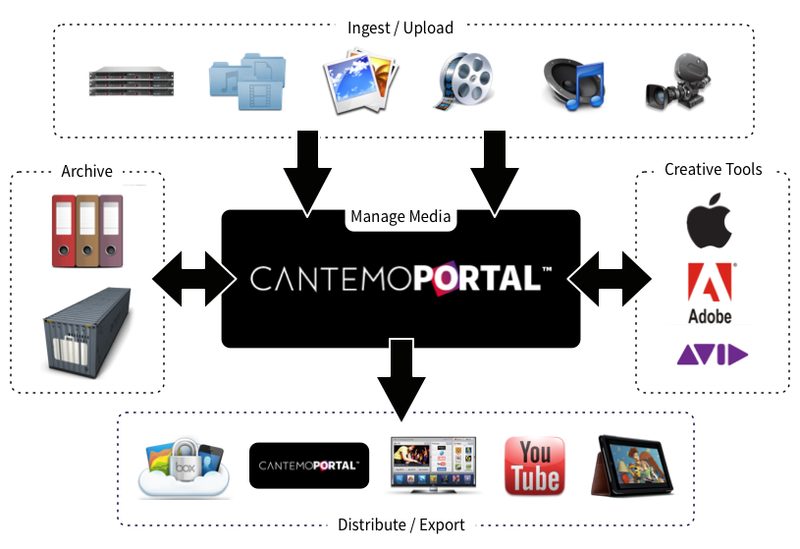 It is something we envisaged back when we started Cantemo® and it is driving the need for a more evolved media asset management, something I discussed in my last blog post. Rising Importance Companies are realising the huge potential of video, whether that is for internal review processes, internal and customer training, or as a marketing tool, amongst many other valuable uses. The media environment has rapidly changed over recent years, with more dramatic transformation still underway. Video delivery is no longer the preserve of huge TV broadcasters, and the industry has to adapt in order to stay current and keep its competitive edge. 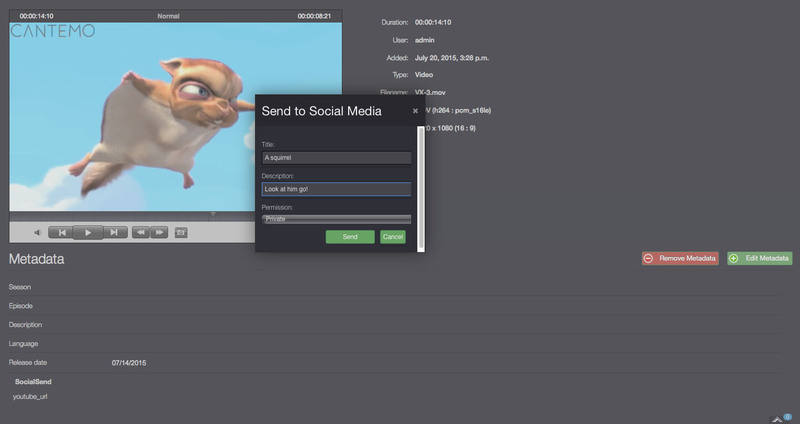 The Asset Management Dinosaur The first Media Asset Management (MAM) systems were originally designed and built when videos were largely produced for TV and delivered by large broadcasting corporations.